HSBC, the world’s twelfth largest financial services organization, has reported that a little under 1% of its U.S. checking accounts were accessed by unauthorized users in early October. 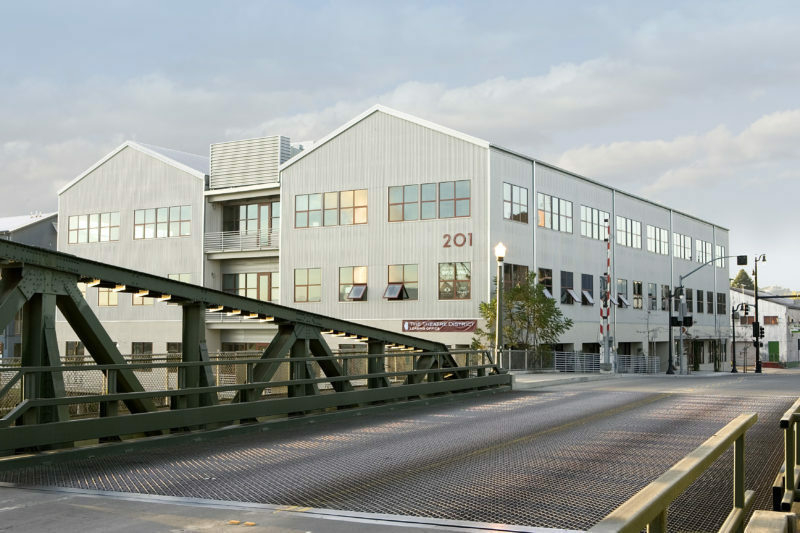 As industry analyst Ron Shevlin has pointed out, 1% of HSBC accounts is roughly the number of all accounts in a mid-sized bank or credit union. In this blog, learn why new account fraud is increasing and how you can stay safe. Artificial Intelligence (AI) is getting a lot of attention in the financial services market - and rightfully so. AI promises to deliver more accurate predictions of creditworthiness for lenders. It also promises to be useful in detecting fraud. In this blog, learn how lenders need more than AI platforms and new analytical models, to realize its full potential. We’re back from this year’s LEND360 conference. It was another great event: insightful presentations, engaging conversations, and a chance to reconnect with friends and colleagues. In this blog post, learn about 3 major topics that leading online lenders were discussing at this year's show. 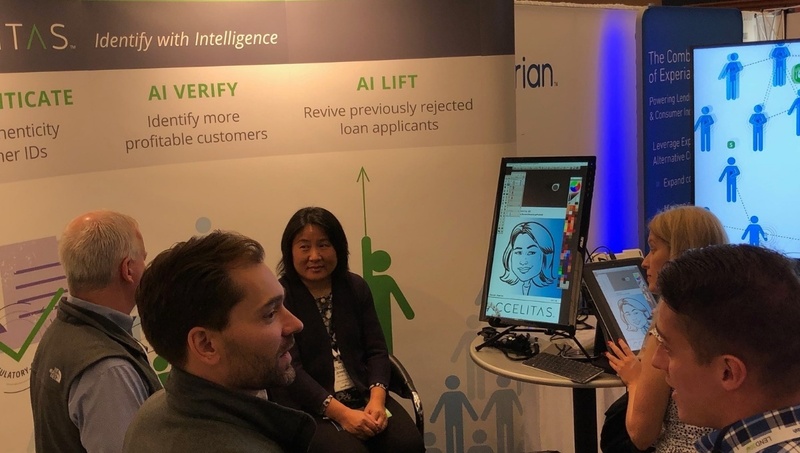 Looking for a crash course on predictive analytics for lending decisions, technology for establishing identity, financial services market trends, different forms of identity theft, and the importance of combining Artificial Intelligence (AI) techniques for delivering the most precise and understandable scores for making lending decisions? 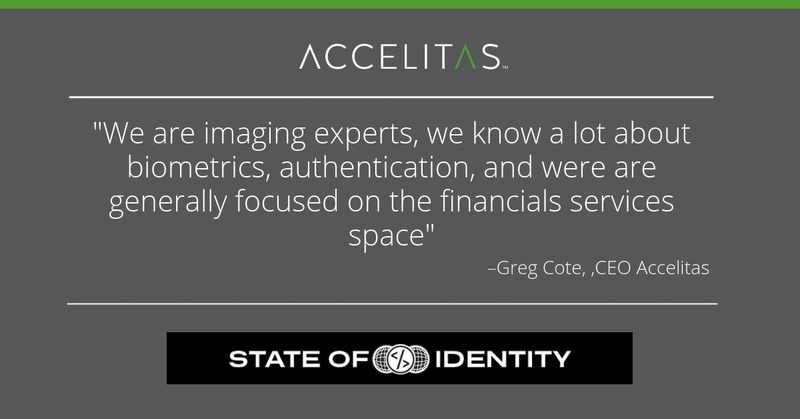 In a wide-ranging 35-minute podcast, Accelitas CEO Greg Coté covers everything you need to know about Identity Intelligence and more with One World Identity’s Cameron D’Ambrosi. 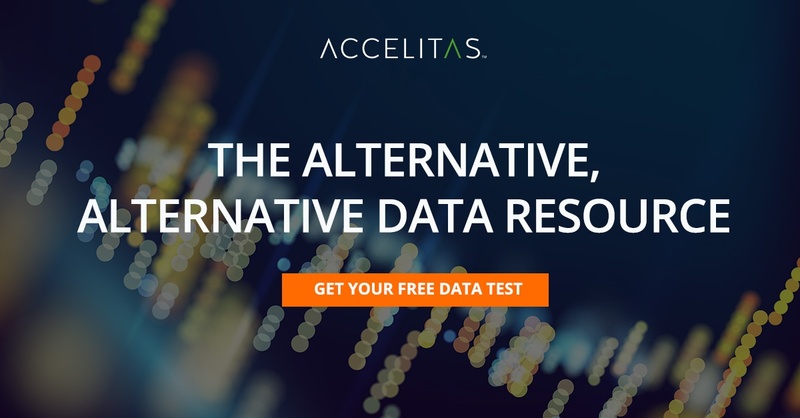 What Happened to Alternative Data? 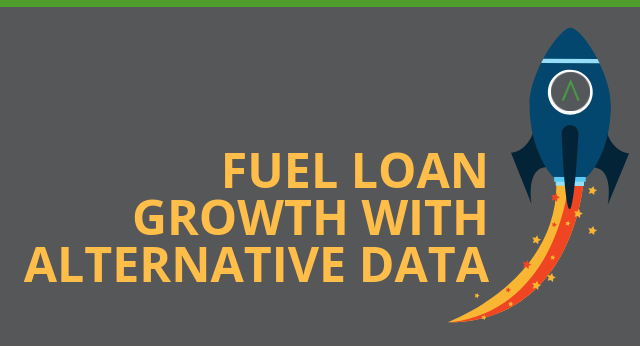 Lenders need to offer alternative data tailored for the communities they serve, as well as insights into the consumers in those communities. 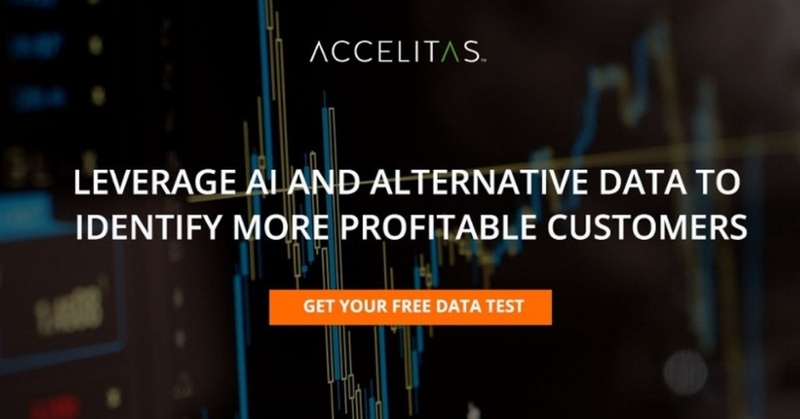 In this blog, learn how we are providing financial service organizations the alternative 'alternative' data, identity intelligence, and responsive service they need to deliver great products to a growing and profitable market. 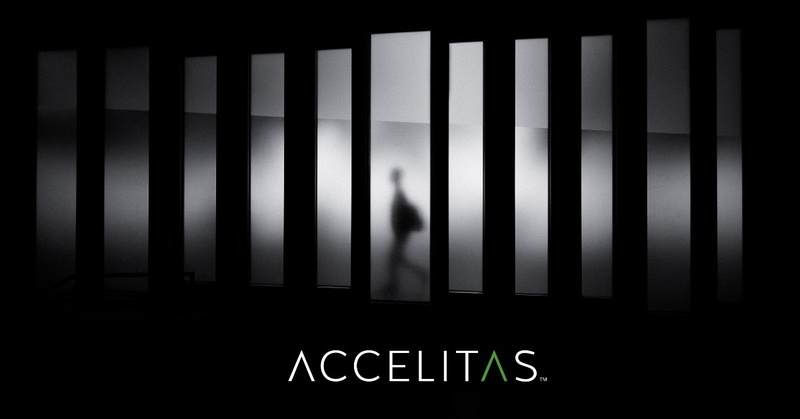 On May 31, 2018, Accelitas CEO Greg Cote delivered a talk “The Good, the Bad, and Your Data” - highlighting Identity Intelligence at the CU Direct DRIVE Conference in Grapevine, Texas. 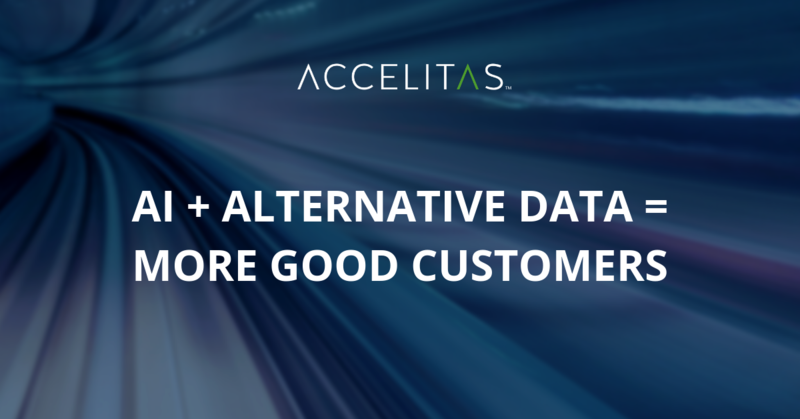 Here’s the second post - of a two part blog series - where Greg’s explains how to increase your customers with AI and Alternative Data.